If you’re releasing a new album or EP and don’t have a finished plan for promoting it to jazz fans and the music industry, we can help. Traditionally, music publicists work only in a specific territory…and hiring a one in multiple countries can quickly add up. 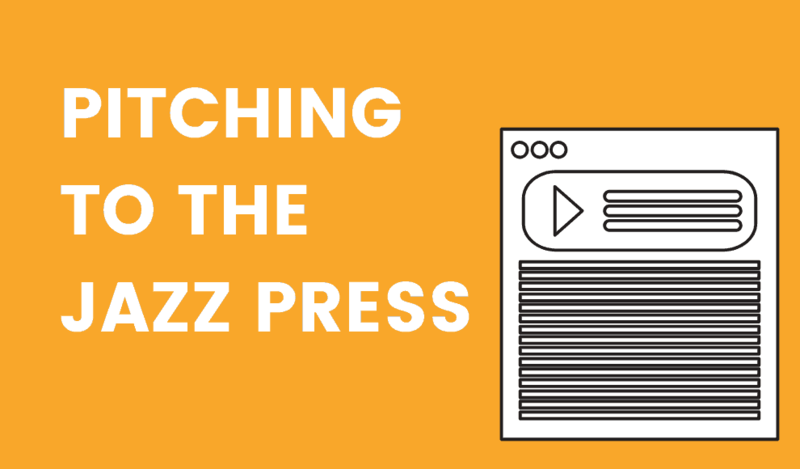 So, whether you don’t have the budget for jazz PR in all the territories you’re targeting – or you just want to make sure you’re not missing anything – we’ve put together a digital-only campaign, mixing management & publicity, to help you make the most of your latest release. Will your new album get the attention it deserves? If you’ve released music before, you might be familiar with the slight disappointment that your carefully crafted album is not creating as much of an impact on your career as you’d hoped. Promoters don’t seem to be aware of it. Fans who’ve shown plenty of interest in the past have not bought or downloaded it. And it’s not being mentioned by any blogs or magazines. All that time & money making the best possible album and not enough ‘wins’ with the release itself. Making the music great is just half the battle. Once that’s done, it’s time to translate that into more fans, more industry attention and, finally, more gigs. And often the release of new music doesn’t get the results it deserves because not enough focus is given to planning the release and shouting about it loudly enough. If you’re like most established jazz musicians, much more of your income will come from gigging than selling music. And as more and more people get to know what you do, not only do you start getting more opportunities to perform, you get more incoming booking requests too! But the challenge is figuring out how to stand out amongst all the great bands out there. If you’re not actively building a following online and reaching the relevant press people, there’s a much lower chance that club & festival promoters will be motivated to book you. 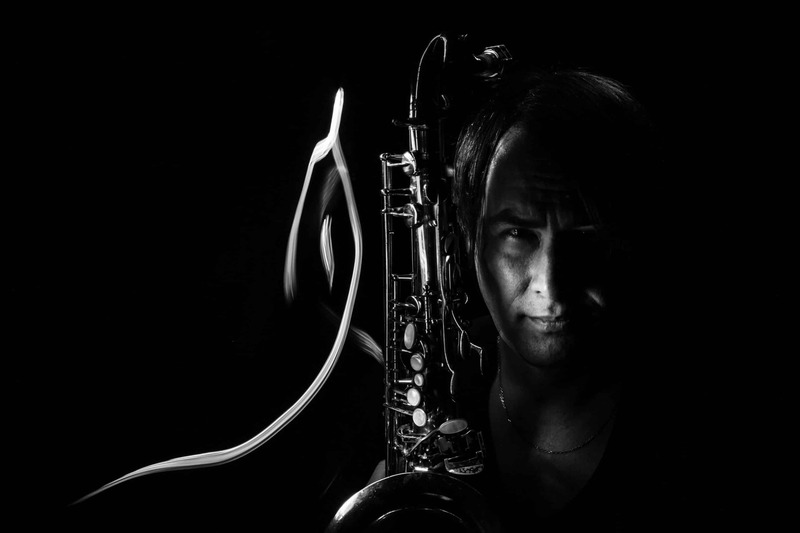 Making plenty of ‘noise’ with your next release will give you the best chance to grow your reputation and profile within the jazz industry. As a manager & agent, I’ve personally seen what a big difference it can make to a release when a musician – or their team – takes care of the details. And I’ve worked on albums with new artists where there is no major label backing and we’ve needed to figure out how to get the most impact with a very limited budget. If it’s not an option to pay a publicist in all the main countries – or if it’s a new project that would not have too much success with the big newspapers, magazines & radio shows anyway – working hard to contact the online bloggers, influencers & journalists who are ready to take a listen and give some early support is the smart thing to do. As you probably know from reading Jazzfuel, we’re often focused on the ‘live’ side of getting gigs and touring. But we’ve seen that the same methods that work with this, can work for getting online press attention too. Figure out the best words, photos & videos you have to convince them and then contact them – one by one – with the news. Use social media to amplify the press work and to get as many music fans into your project, at the same time. You’re welcome to use this strategy to promote your next release. But if you’d prefer to focus on the music, this digital campaign gives you the opportunity to get it done for you. Picture this: you’ve been reaching out to festivals and clubs for a while now, with mixed results. Maybe a few gigs, but also lots of interest which hasn’t yet resulted in any firm ‘yeses’ – as well as plenty of unanswered emails! Your next release is not only a chance to get quotes from press sources that you can show off to festival & club promoters, it’s also a chance to get them to hear about you from someone else. But the key is that they hear your name again and are that much more likely to book you for a gig next time around. 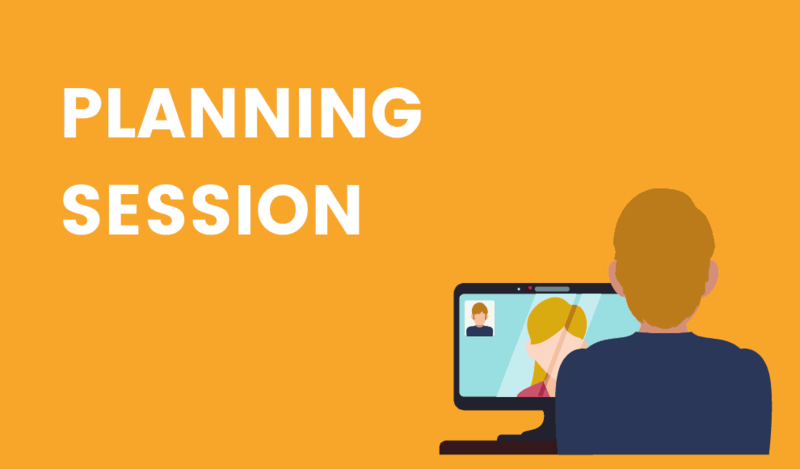 We’ll do a video call at the beginning of the campaign to chat through everything and make a plan. Then, at the end, we’ll do another session to evaluate the campaign and plan what you can do yourself going forwards. We’ll put together a list of 40+ music writers & bloggers that we think will be into your music and contact them, individually, to present your project. We’ll never send mass mailouts and we follow up on mails that aren’t replied to. A project page on the Jazzfuel site to show your key pieces of content for the campaign, as well as a place to showcase the results. This page can be linked directly to your website (for extra traffic) and we’ll keep it up for at least 1 year. 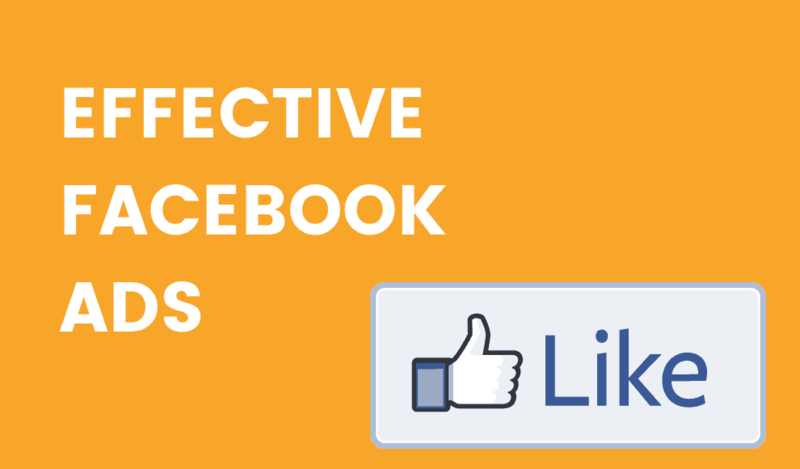 We’ll also run paid Facebook ads – via the excellent AdEspresso platform – included in the price of the campaign. This will help to put your listen & buy links in front of as many of those people as possible. In the build up to your release, we’ll help you grow your Facebook & Twitter reach by following and interacting with potential fans and supporters within the industry. Release day itself is a great opportunity to shout about your project. We’ll help plan and take care of this in whatever way is right for you. In this past, this has included contacting top followers on Twitter, emailing the 50 ‘key promoters’ a band has worked with or setting up a live Q&A session on Facebook. 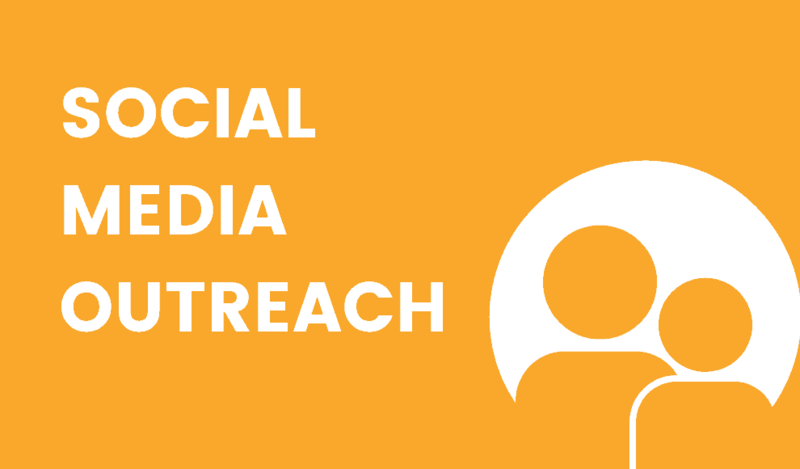 It’s important that there is plenty going on around your launch – and social media is a good place to start. 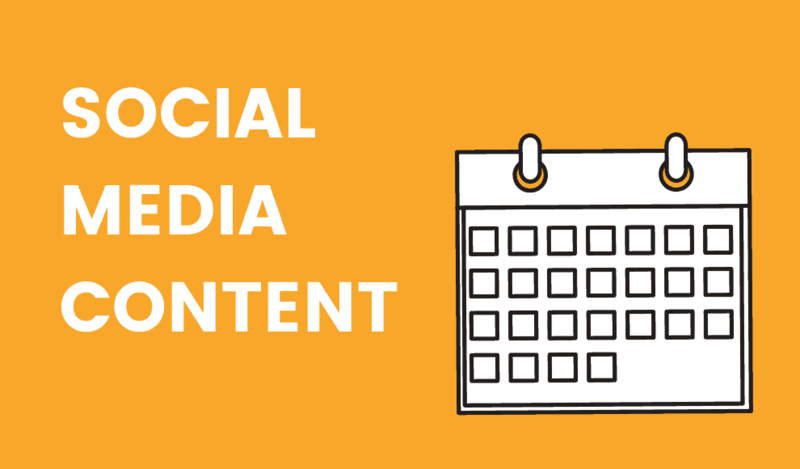 We’ll work with you to come up with good content to post or share and, if you prefer, completely take care of the scheduling of this on your behalf. With so much great music out there, your promo materials are important. 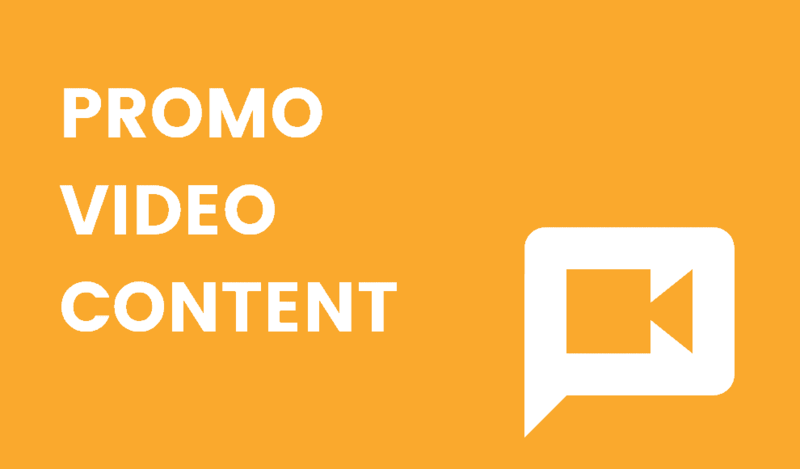 If you have video content, we’ll put together short promo clips featuring your music, that can be shared on social media and websites. If this is your first serious release, we can help you plan the best way to introduce the project and reach platforms that are open to publicising new music. The goal is to give you a solid foundation that will help you pitch for better and allow you to approach more traditional print press the next time around. 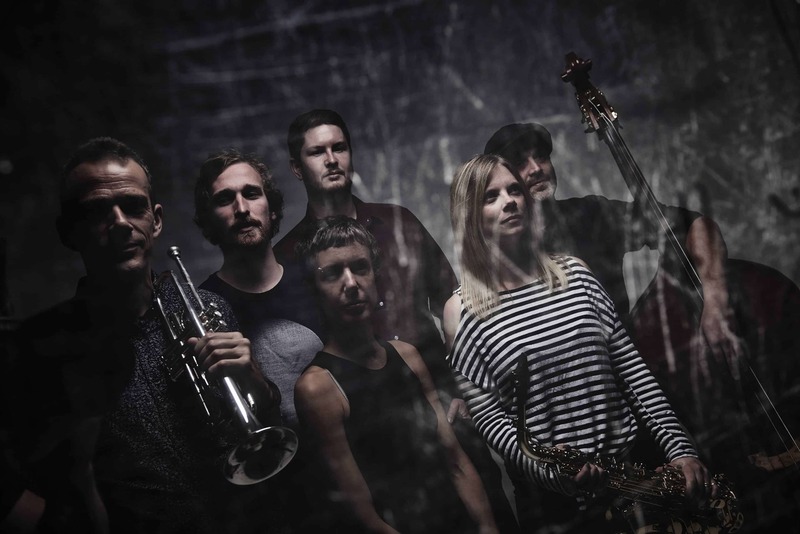 If you’re releasing music on a label – or already have experience with this – you probably already have some history of press and maybe a jazz PR arranged in your ‘home’ country. In this case, our campaign helps you oversee the release from a more management point of view and fill in the gaps in terms of press. We’ll reach out to bloggers & journalists in secondary countries that you’d like to tour in but don’t have a publicist pushing in. And we’ll also help you come up ideas to create more content for the album release campaign in terms of video & social media. How long does the campaign last for? The standard length of these digital campaigns is 1 month. 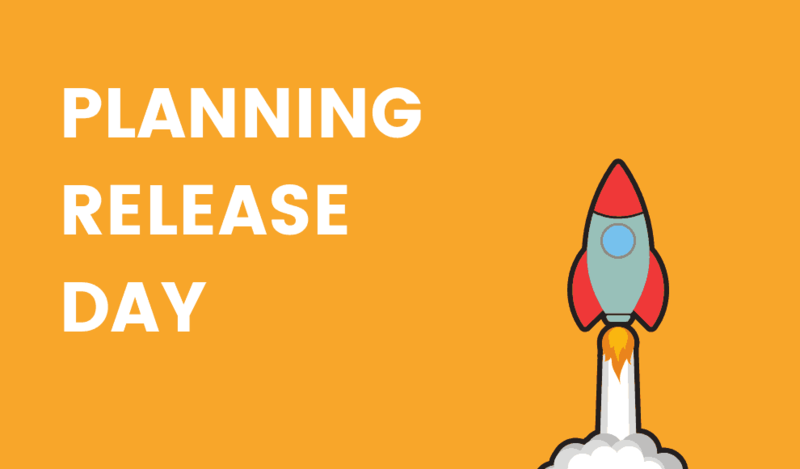 This allows for 2-3 weeks work before the release date to pitch to journalists and help you come up with a great launch plan. Then, after release day, we can follow up with press and make sure the news of your music is circulating on social media and online. 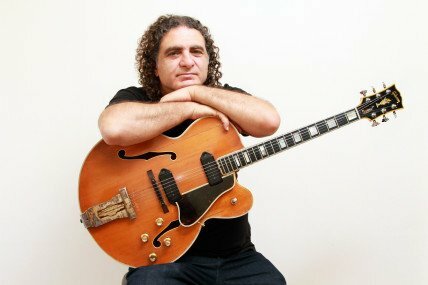 What’s the cost of the digital jazz PR campaign? This varies depending on the type of release and what you want to get from it. Once you’ve answered a few questions via the button below, we’ll be in touch for a no-strings chat and can then give you a specific overview of what we think we could do for you and the price. In our experience, these campaigns are substantially less than a traditional publicist as we are working purely online which means much shorter lead times; our 1-month campaign would usually be 2-4 months of work for a publicist pitching you to print magazines & newspapers. Should I hire a publicist in my home country too? This is pretty much a question of budget. A good publicist who is really motivated by your project can open a lot of doors. Working in such a specific territory, they are usually very close with the key journalists and can make a big difference there. 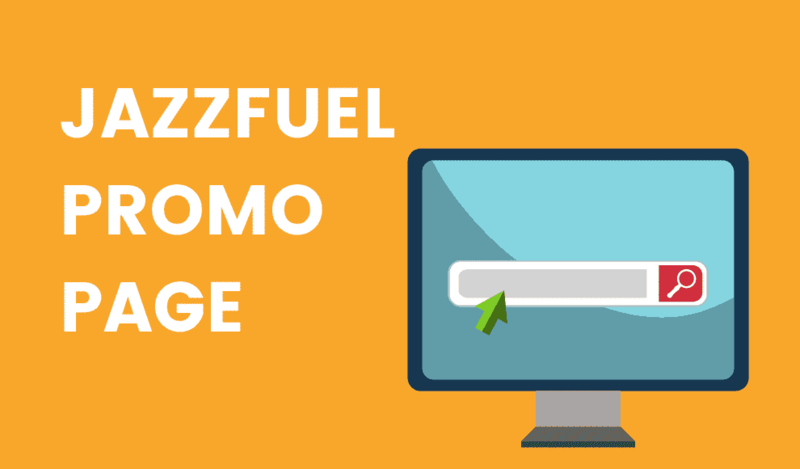 But with fewer and fewer outlets for press these days, many musicians struggle to justify the cost of a jazz PR against the likely coverage they will get – especially when their goal is to tour in many countries, So the Jazzfuel campaign can work as a great springboard to get your project started. How far in advance do I need to book this? The earlier the better as we are not taking on a huge number of these campaigns. In general, we would arrange an introduction call 6 weeks before the planned release date, so sometime before this is ideal. If you know you’ll be releasing in the next few months, feel free to complete the questionnaire (via the button below) today and we can arrange a follow up nearer the time. You might get some useful ideas from our initial call anyway, even if you don’t eventually book a campaign. If you’re interested in having us work on your next album or EP, hit the big button below and answer a few questions – we’ll get in touch asap for a chat.